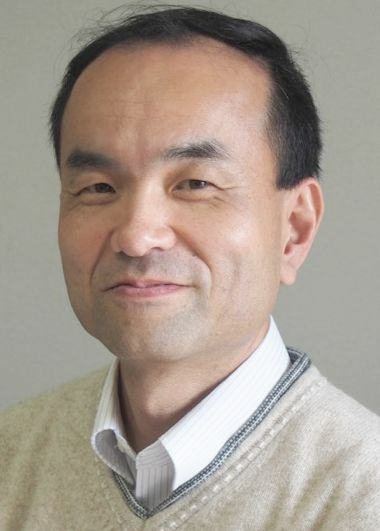 Hiroshi Otani is a professor at Seinan-Jo Gakuin University. He has taught English at various schools, including La Salle Junior/Senior High School (in Kagoshima City), Meijigakuen High School (in Kitakyushu City) and the National Institute of Technology, Kitakyushu College (or Kitakyushu Kosen). He has a good knowledge of such areas of study as linguistics, English education, and ICT education, but he considers himself a language teacher rather than a researcher. All through his career as an English teacher, he has put his energy into improving the English abilities of his students at the schools he has been assigned to. He enjoys fishing, especially in mountain rivers in Central Kyushu, jogging (has finished a couple of full marathon races) and recently he started piano practice from scratch. He is currently working on “Frozen” (beginning level version). He has found Seinan-Jo University a wonderful place to teach English—very nice students and great English teachers.